Welcome to the 2019 Shawnee Press Choral Expressions. 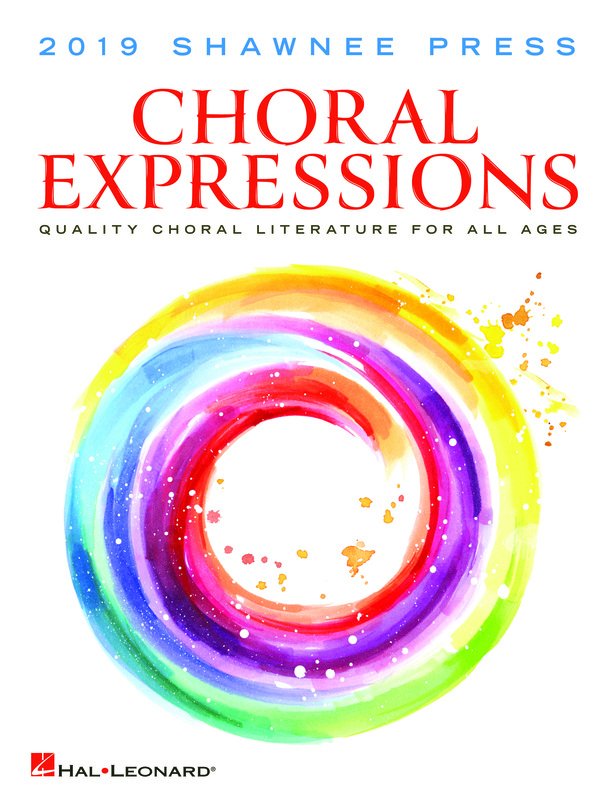 We invite you to enjoy exploring a wide selection of new choral releases, including outstanding concert works, pop, jazz and Broadway music, and a wealth of music education resources. For your convenience, you can also click on the DOWNLOAD ALL EXCERPTS link (below the Open Playlist icon). You can access the downloaded tracks with any mp3 player, such as an iPod. We wish you all the best as you select music for your ensembles. We invite you to contact us by email at choral@halleonard.com with your questions and comments. Highlighting Some of the Best from Shawnee Press! 6x9 Teaching Resources - Small Books That Deliver Big Results!